Mobile was originally founded by Jean-Baptiste Le Moyne de Bienville in 1702 as Fort Louis de la Mobile at 27-Mile Bluff. After the Mobile River flooded and damaged the fort, Mobile was relocated in 1711 to the current site. A temporary wooden stockade fort was constructed, also named Fort Louis after the old fort up river. In 1723, construction of a new brick fort with a stone foundation began, renamed later as Fort Condé in honor of Louis Henri de Bourbon, duc de Bourbon and prince de Condé. The Fort guarded Mobile and its citizens for almost 100 years, from 1723-1820. The fort had been built by the French to defend against British or Spanish attack on the strategic location of Mobile and its Bay as a port to the Gulf of Mexico, on the easternmost part of the French Louisiana colony. The strategic importance of Mobile and Fort Condé was significant: the fort protected access into the strategic region between the Mississippi River and the Atlantic colonies along the Alabama River and Tombigbee River. Why do I need an admission ticket? To experience all that the Fort has to offer—including a colonial escape room, colonial photo room, shooting gallery, self-guided museum tour, and armory—you’ll need an admission ticket. 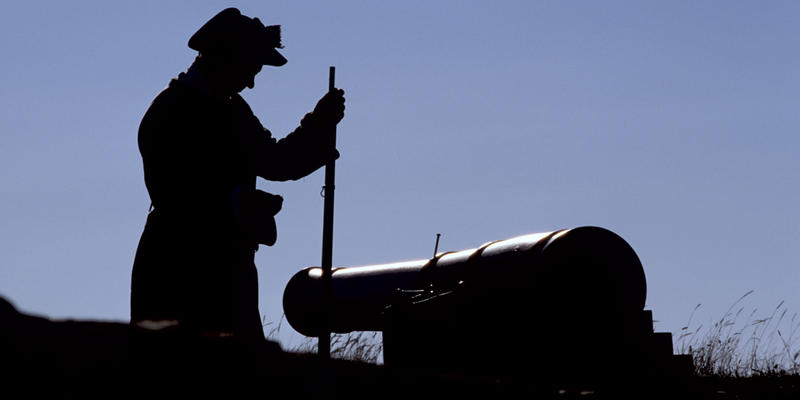 The Fort is open year round, 6 days a week, Tuesday-Sunday, 10am-4pm. Adults (13 and up) are $8, Senior/Military/Educators are $7.50, and Children (3-12) are $5. While visiting the Fort be sure to visit our museum exhibit, gift shop, armory, colonial photo room, and escape room (designed for children and field trips). Don’t forget to check out the best view in the city, upstairs on our viewing area! The Fort is available to rent for weddings, birthday parties, corporate outings, and other special events. To learn more about our event rental options please email us at Kate@colonialmobile.com! Copyright © 2017, Activation Management, LLC, All rights reserved.